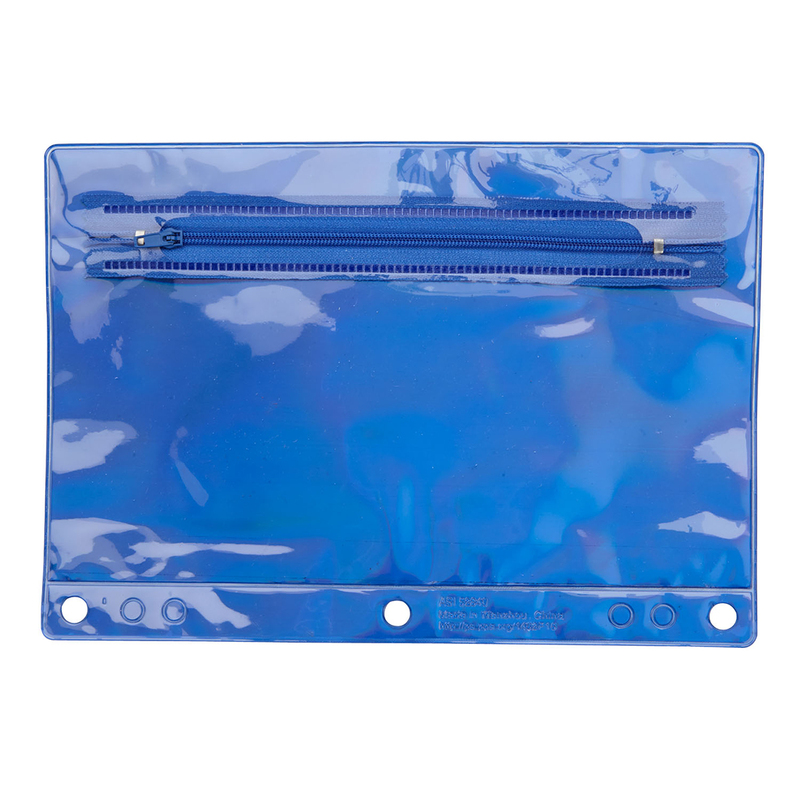 Zipper closure secures school supplies. Shimmering material will standout. Fits most standard 3-ring binders. Adheres to CPSIA guidelines and marking requirements. Imprint Area: 2.5" x 5.75"